Beverly Mann Shores, 81, of Cincinnati, Ohio passed away on Sunday, June 24, 2018 at Hospice of Cincinnati Blue Ash. Beverly was born on August 24, 1936 in Durham, NC to Glenn Edward (Ted) Mann and Peggy Lavinder Mann. She was the first born. She graduated from Duke University in 1958 and was a life long supporter of Duke sports programs. She entered the marketing research field employed by P&G then lived in New York for a number of years. In 1968 she married Stanley D. Shores and moved to Cincinnati where she resided until her death. She started QFACT, a marketing research business in Cincinnati, which had 100 employees when she sold the business and retired. 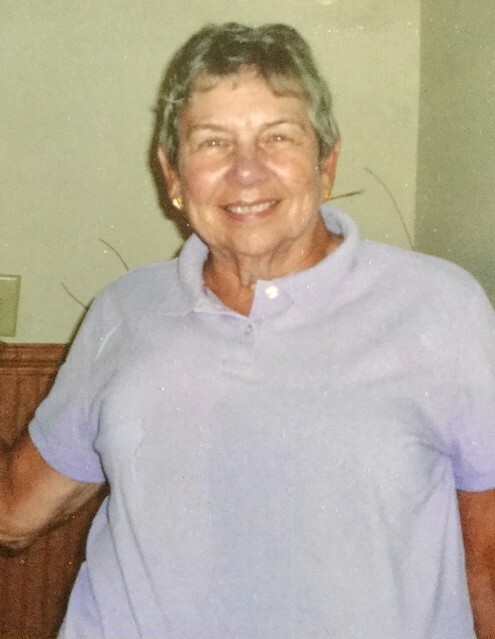 Bev had many interests throughout her life and in her later years she enjoyed golf, bridge, travel and reading. She was preceded in death by her parents; her husband, Stan on November 23, 2015; and her brother, Glenn Edward (Ted) Mann, Jr.
She is survived by her sister, Lesley Mann; brother in law, David King; niece, Lindsay and family and nephew, Peter, all of Washington State as well as nieces, Nancy Stork (Chip) of Dayton and Pam Milburn (Mel) of Barnesville. She leaves behind many wonderful friends who helped make her world a brighter place. Memorial contributions can be made to the Ted Mann Jr. Scholarship Fund at Duke University, P.O. Box 90524, Durham, NC 27708 or Planned Parenthood of Southwest Ohio, 2314 Auburn Ave., Cincinnati, Ohio 45202.